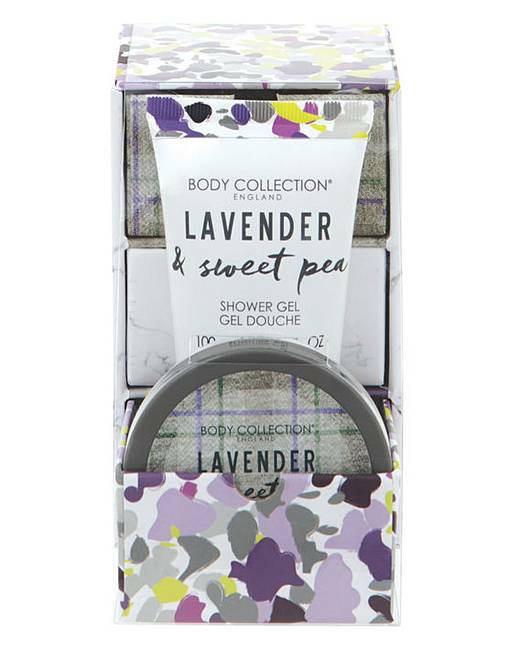 This Lavender & Sweet Pea Shower Set is the perfect little treat to add a little extra luxury to your shower routine. 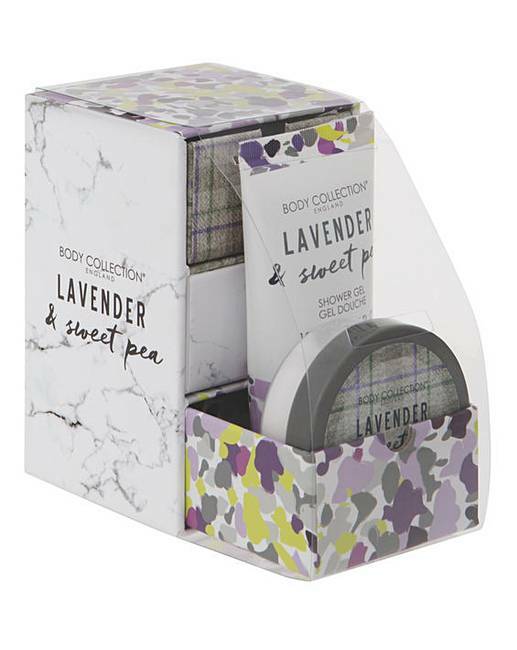 The shower gel, shower sponge, and body cream are beautifully packaged in three little drawers, and will leave your body and bathroom smelling of calming lavender and Sweet Pea. Gift Set contains: 100ml shower gel, 50ml body cream and shower sponge. Presented in re-usable mini storage drawers.